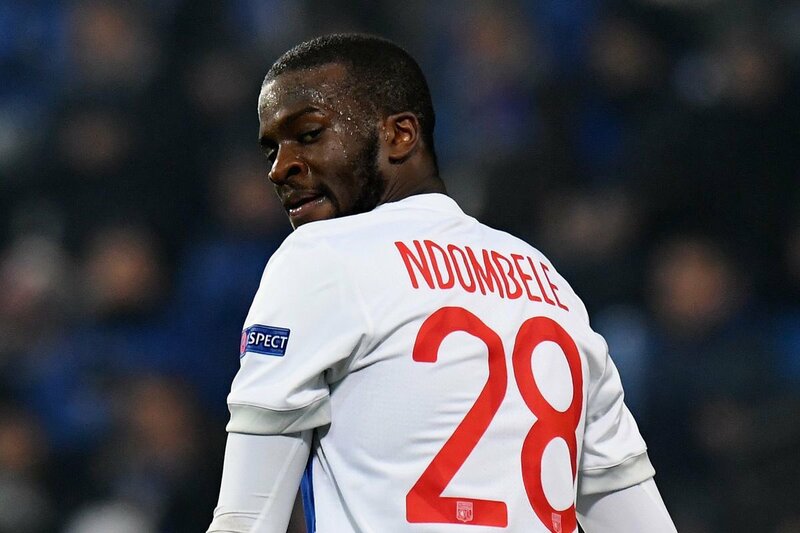 Juventus have reportedly taken the lead in the race to sign Lyon youngster Tanguy Ndombele, according to L’Equipe. The 22-year-old midfielder is also believed to be on the radar of PSG, Liverpool, Chelsea, Manchester City and Manchester United. The report claims that the Italian champions are closing in the Frenchman, however, as sporting director Fabio Paratici has already met with the playmaker’s representatives. The Bianconeri are said to be willing to meet Ndombele’s valuation, which is believed to be somewhere around the £65m mark. Ndombele has scored twice and set up six more this term.